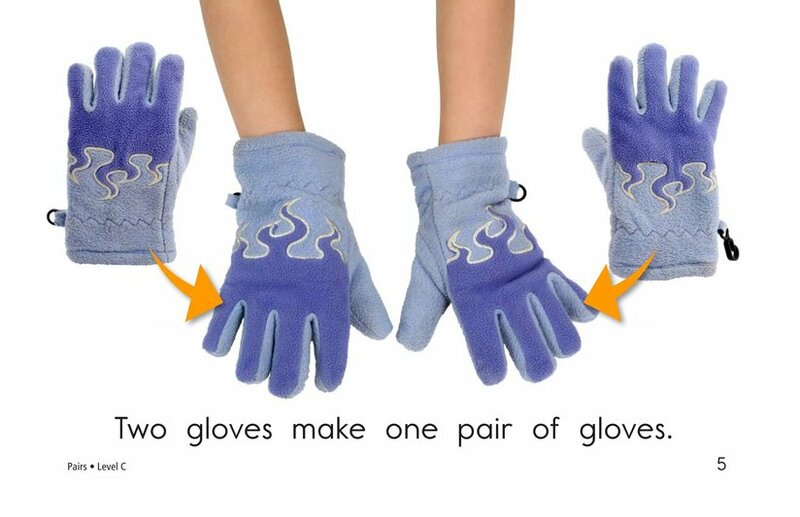 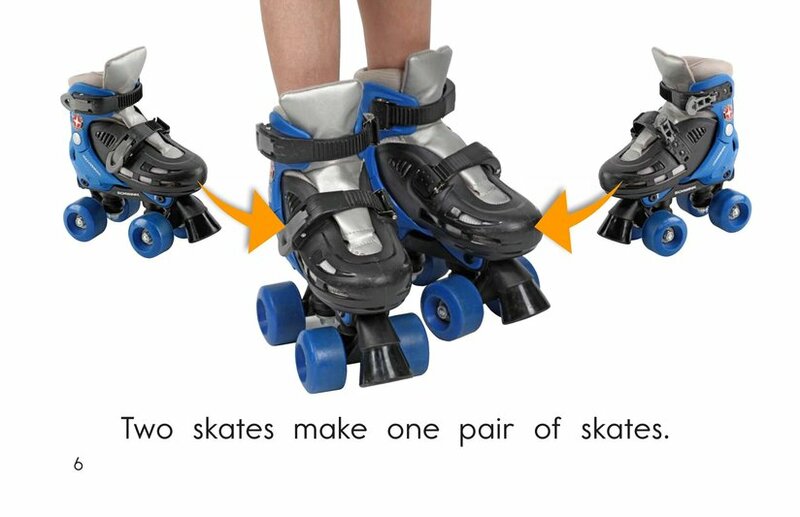 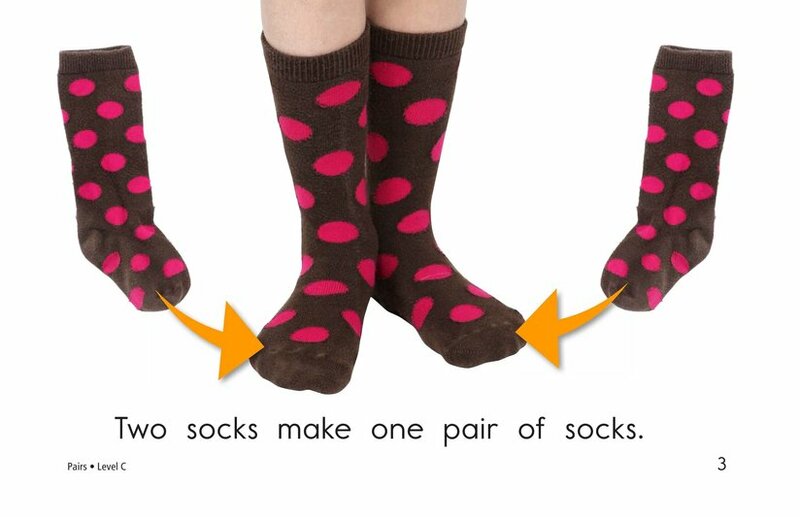 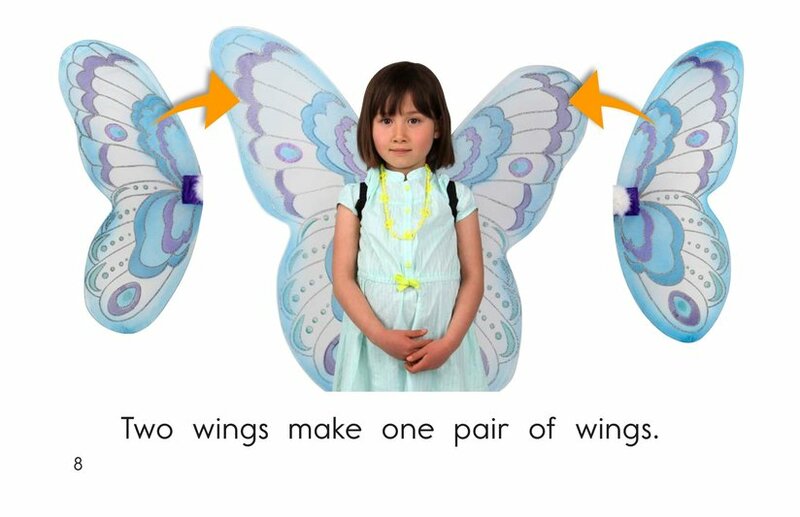 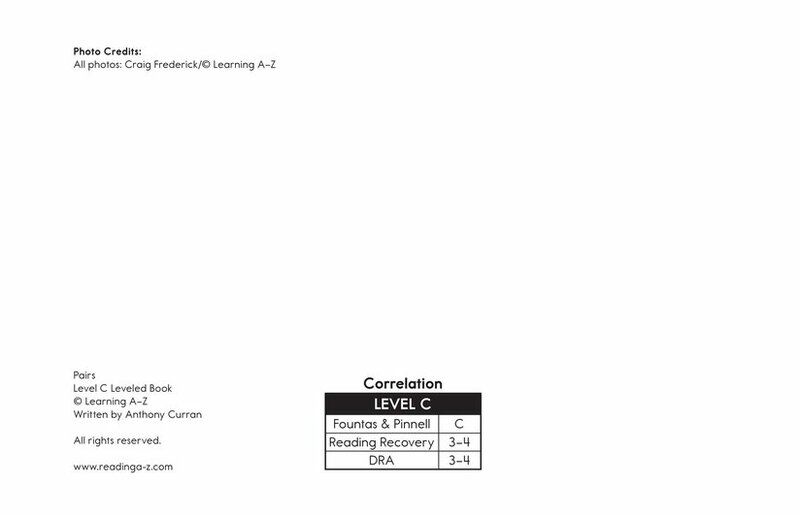 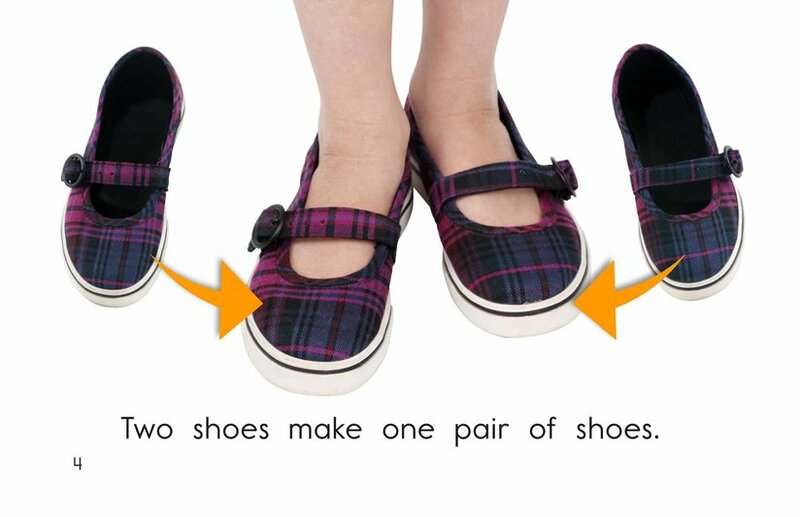 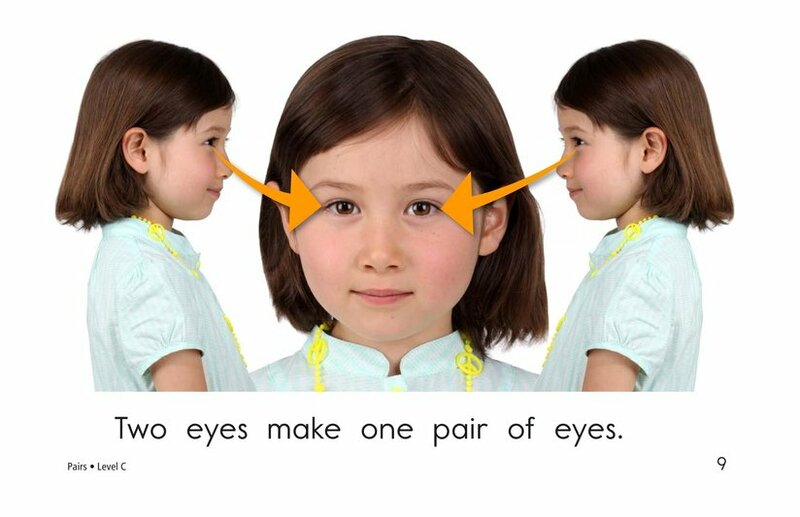 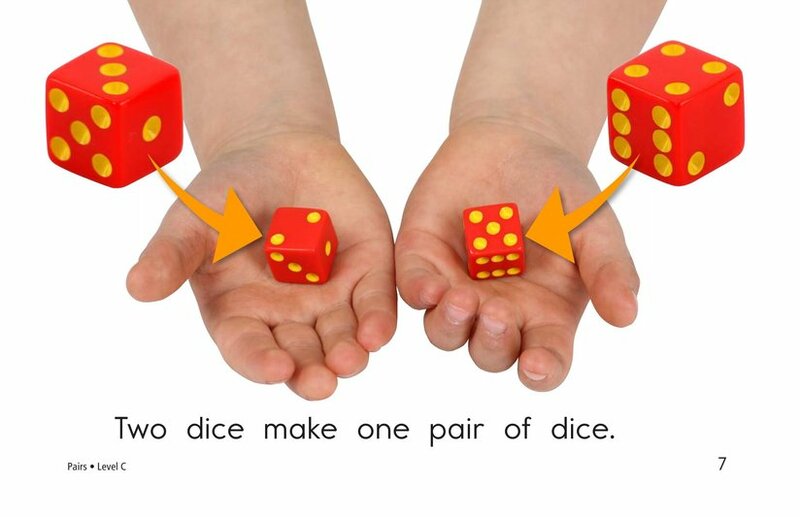 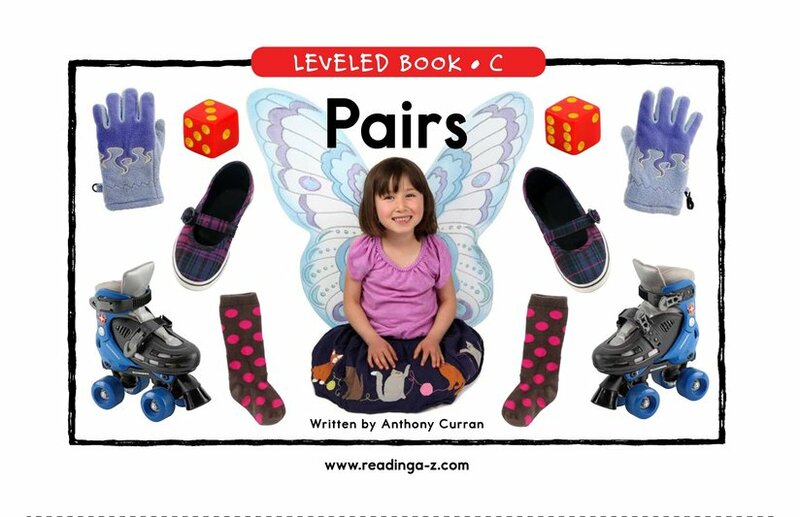 A pair of dice, a pair of shoes, a pair of eyes-certain items frequently come in sets of two, and Pairs introduces students to this concept. 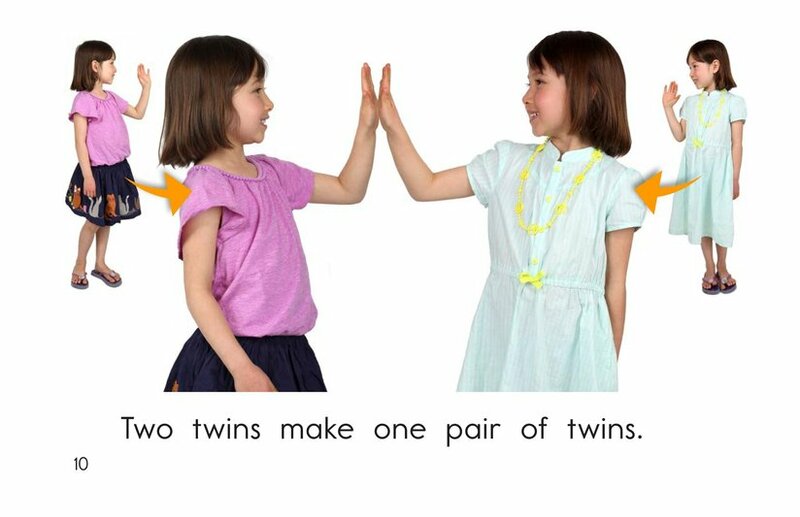 The story also presents opportunities to discuss plural nouns. 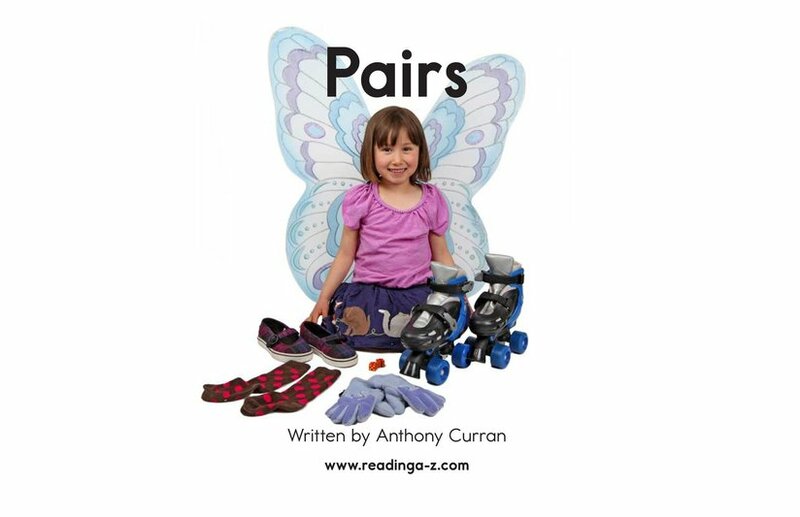 Large, attractive photographs and a repetitive sentence structure provide support for early emergent readers.